Bob the Scribbler (and photographer, sub-editor, designer, editor, publisher and retailer) as well as sometime talker has been busy again. 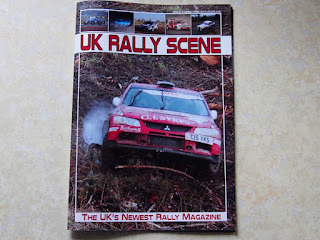 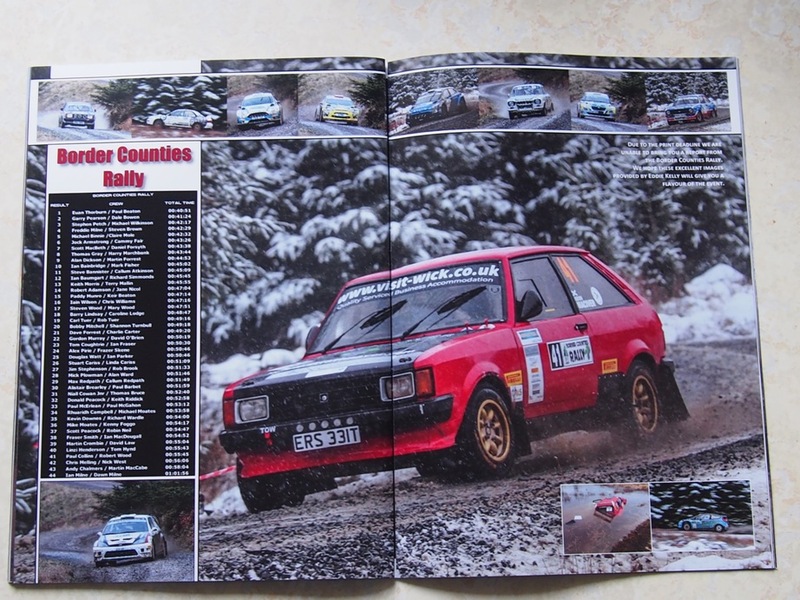 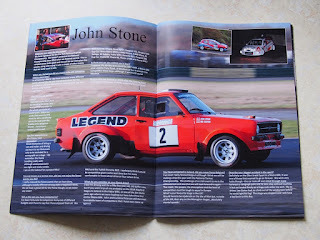 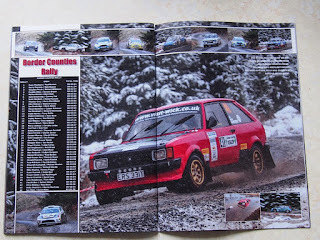 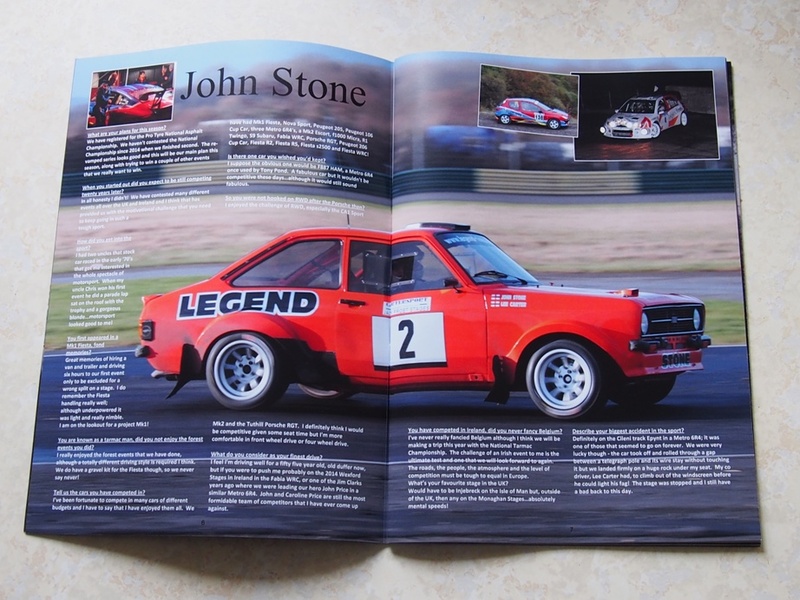 The result is the latest (and 2nd) issue of his UK Rally Scene magazine which is now available to purchase. 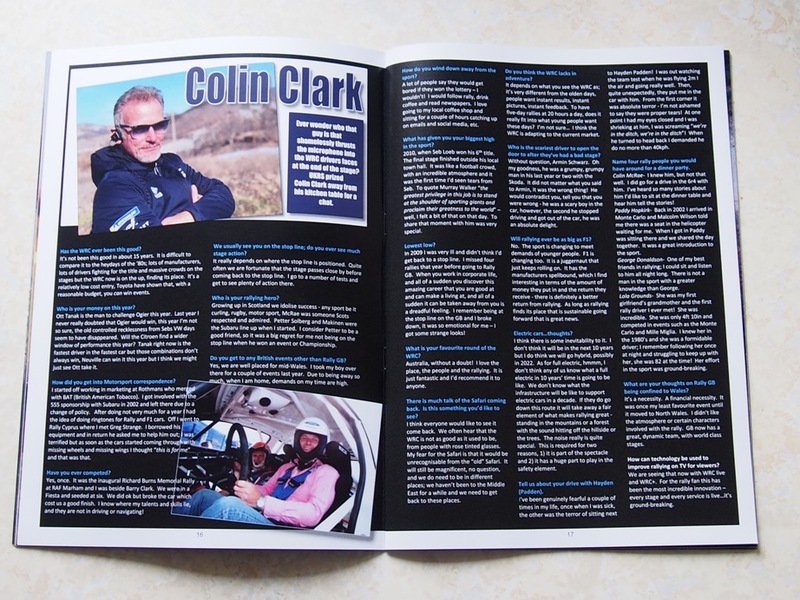 Now that he has gone 'international', as opposed to a Scottish national publication, there are features on John Stone, Donagh Kelly and Meirion Evans, plus reports from Croft, Knockhill, Kielder and Galway and he manages to get a word or two out of a certain Colin Clark - or should that be, he has trouble stopping the verbal outpourings following a chat with Colin aka 'the Voice of Rally'. 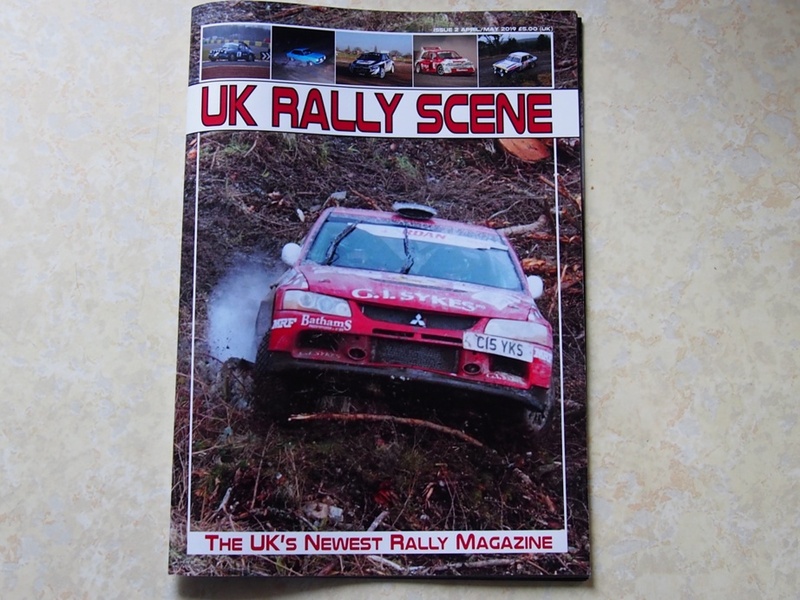 Rally - An amber light?